Hold an amber stone up and let it be lit by the warmth of the sun. Slowly it starts to melt and the amber flows on your skin.That’s the feeling Mona wanted to capture. Warm and sensual. As delightfully sensual as bias-cut silk, Ambre draws you in to its world with curls of smoky amber. Cedar invites you further into the mystery while vanilla adds a slightly sweet resinous kick that can’t help but delight. Ylang-ylang adds a glaze of innocent soapiness to the Film-Noir aspects, but never completely obscures them; who would want to? 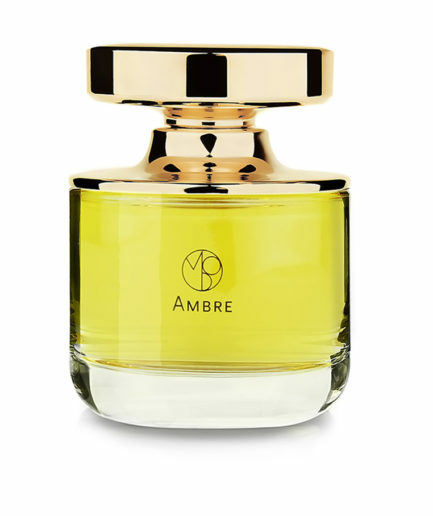 Easily as at home, at a ball or an intimate evening out, Ambre manages to be both reminiscent of something from long ago yet as fresh as tomorrow, and always very, very French. 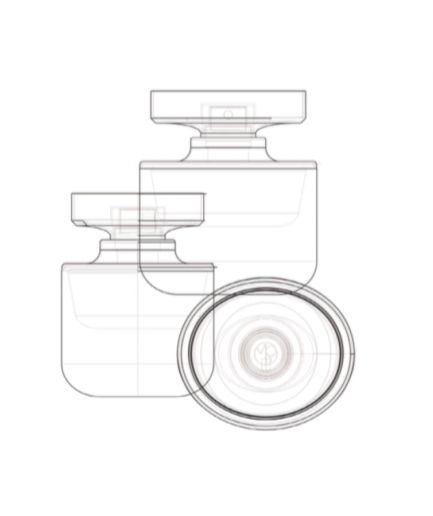 Atlas cedarwood, ylang-ylang from Comores, benzoin, tolu, vanilla absolute from Madagascar.